Class series are instructed by experienced, working industry professionals in their field. Classes are 50 minutes with a 10-minute post-class feedback. 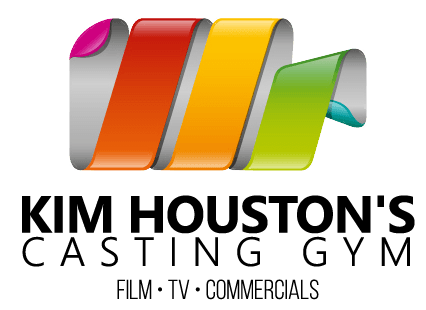 Script & video is included with each on camera auditioning class.